Single strings are always a good idea. 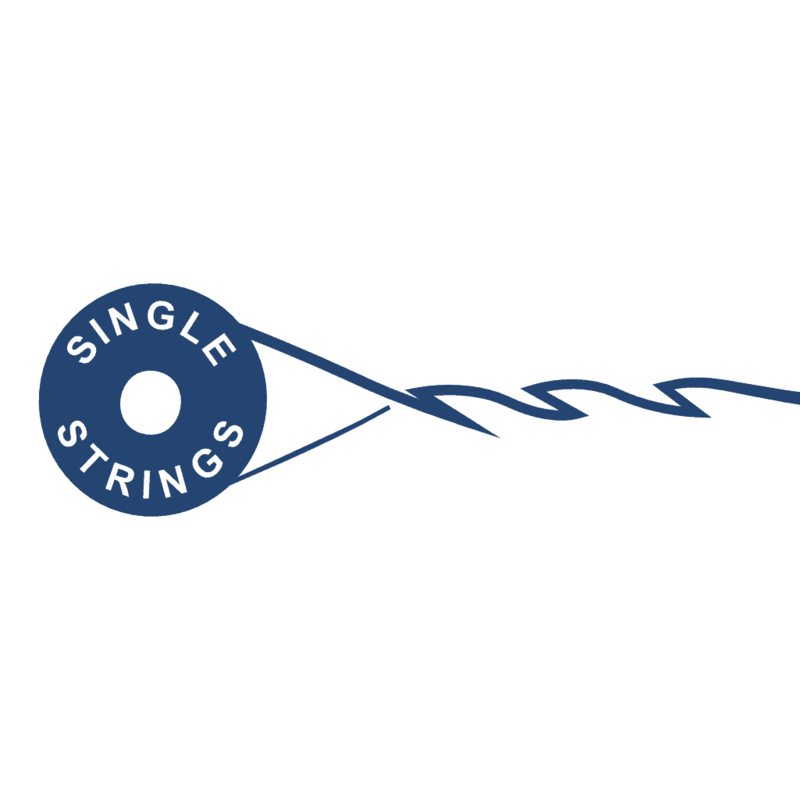 Nothing wrong with having a few extra of that string that always seems to break on you — just in case. Even better, grab singles in a few gauges that are slightly different than the set you’re getting, that way you can try a few variations and see what you like best. Choose your gauge, enter your quantity, and then click add to cart. If you need more than one gauge, just come back to this page to add the others. >> Kim from Ponca City, Jacob from ST PAUL & 703 others bought this item recently. What do a higher quality guitar strings mean for you?